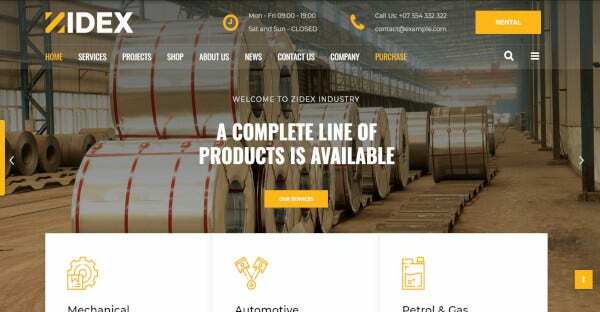 If you want to develop an industrial website for your company but don’t know how to develop a beautiful website, then you can take the help of the WordPress Themes and Templates 2019. 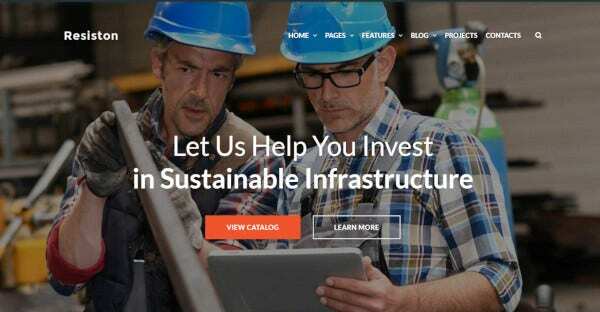 It provides some good themes for the industrial website. 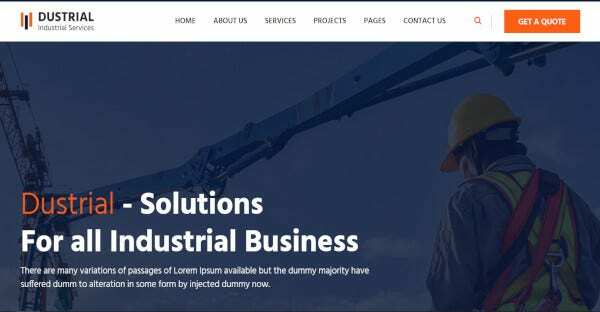 This industrial WordPress theme comes up with more than 6 Home page designs layout for the site. You get more than 12 home variations with more than 60 shortcodes. It has got about more than 12 colors for the site with the best slider in it. The theme provides a mega menu, and it is fully responsive and compatible with devices. It is also very easy to customize its widgets. 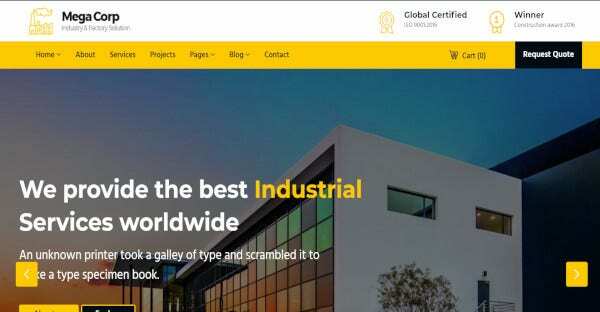 The dustrial theme comes with the WPBakery Page builder tool. It has too got an impressive and good slider for the site. In this theme, you can get the Contact Form 7 plugin tool, and this allows you to manage the multiple forms in the website. Apart from this all it comes with the Google Fonts which are included in it. It is highly responsive and also easily customizable as per the need. It has got more than four columns. 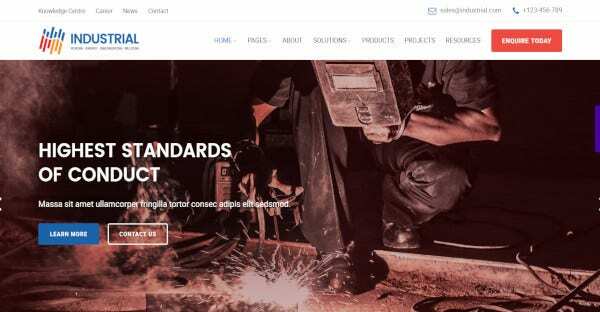 This theme is compatible with the WooCommerce platform. It has got a powerful admin panel which comes with this theme. It too provides unlimited color options to the site. The theme is 100 percent responsive in nature and supports all types of devices too. Apart from this all, you can also get the options to customize the widgets that come with this theme. In this theme, you get an unlimited color option for the site. 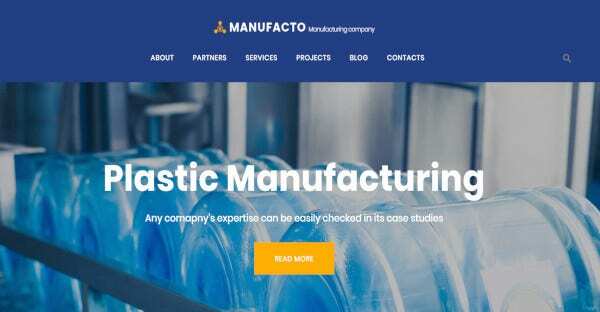 The manufacturing and industrial WordPress theme is highly responsive. Also with responsiveness, the theme is customizable too. You can get some widgets in the theme, but all these themes can be edited as per the user need. 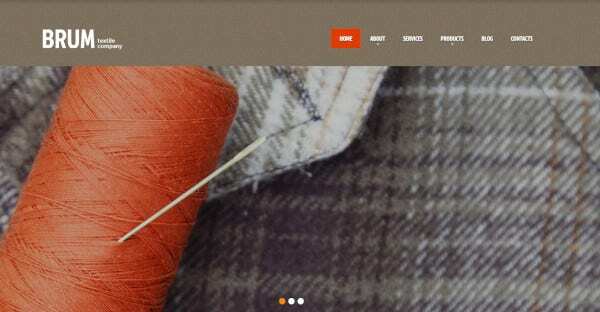 The theme comes with WooCommerce support for the site, and it is SEO friendly too. The theme comes with a drag and drops feature along with the visual page builder. 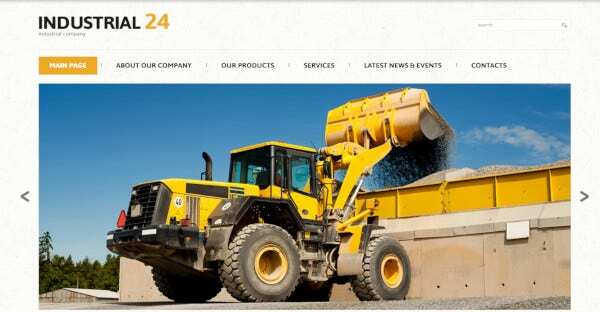 The theme is fully responsive and has got the advanced theme panel options in it. The theme is WPML compatible, and it is also translation ready. The theme is highly customizable and got some well-customized widgets in it which works with your website. The theme comes with the slider option, and it is very responsive. The theme includes cherry framework three which is very easy to install. The theme is SEO friendly and got an auto-updater in it. The theme comes up with the bootstrap, and the widget that is included in the theme is customizable and ready to use. This theme has got more than six multi-pages. This comes with the slider revolution, and it comes with the visual composer. You can easily go for one-click installation, and it is built with SASS. It has got cross-browser optimization. The theme is highly responsive and it is, also highly customizable. It has got a beautiful slider in it and also includes some beautiful widgets in it. The theme comes with the best customizer for the site. The theme provides you with unlimited color options for you too. In this theme, you can get some unlimited widgets for the site, and it includes Google web fonts. You will get more than 34 shortcodes for the site with the best sidebar from the theme. The HTML5 coded WordPress theme comes with more than 11 home layouts as well as you get 2 X 3 services layout. In total, you can get about 55 HTML pages with some best modern gallery for your site. 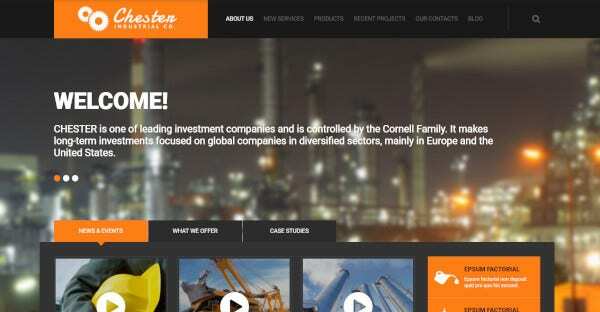 The design of the theme is simple, and most importantly it is user-friendly. The theme is fully responsive and supports all the devices. It has got a 100 percent responsive design in it. The menu that is present in the theme is fully editable and can be edited as per the user need. The theme comes with a powerful admin panel, and it is multilingual ready. 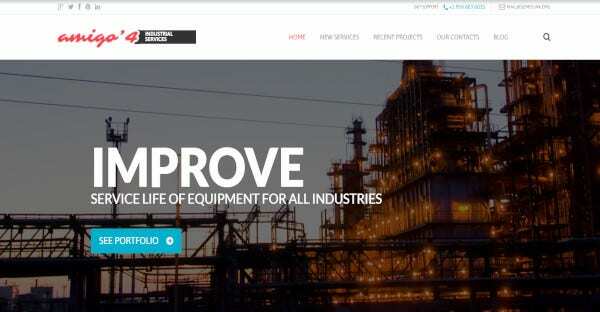 It has got the support of more than 80 shortcodes and gives multiple color options for the site. 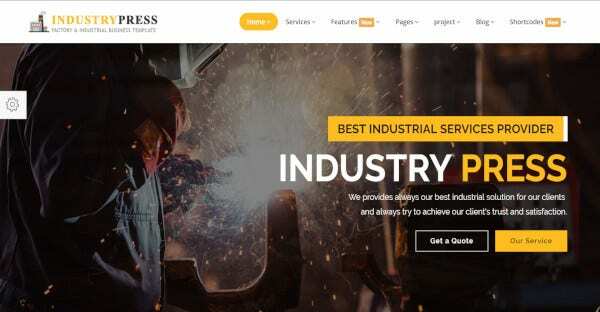 This industry WordPress theme comes with the more than three home page variations. It has got a valid HTML5 and CSS3. The theme is built with the SASS, and it comes with cross-browser optimization. The theme includes the Google Fonts as well as it comes with an editable customize widgets for the site. The theme is highly responsive and it supports all types of devices. 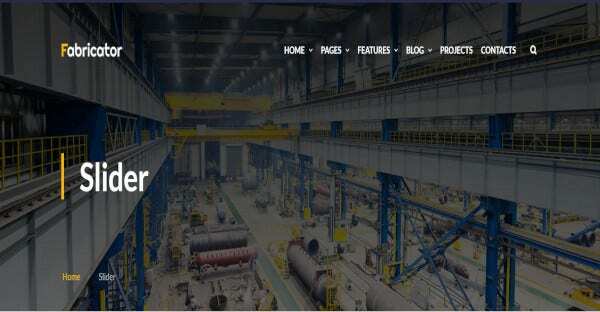 This industrial blog integrated WordPress theme comes with the drag and drops feature for you. For this, the theme is highly customizable, and a user can edit the theme as per the need of the site. It has got a powerful admin panel for you. The theme is retina ready, and it has got some footer layouts that are present on the site. The theme is 100 percent responsive in nature. 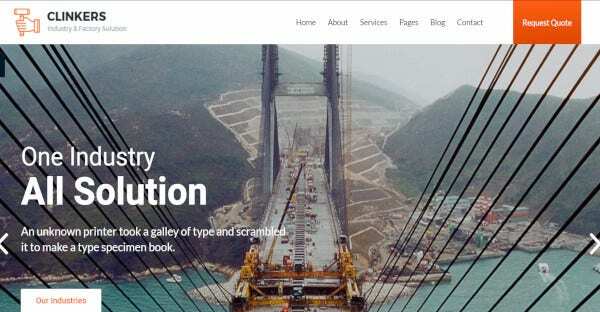 The theme has got WPBakery page builder plugin from WordPress. The theme comes with unlimited design options, and it is very easy to use. It provides unlimited color options for the website. 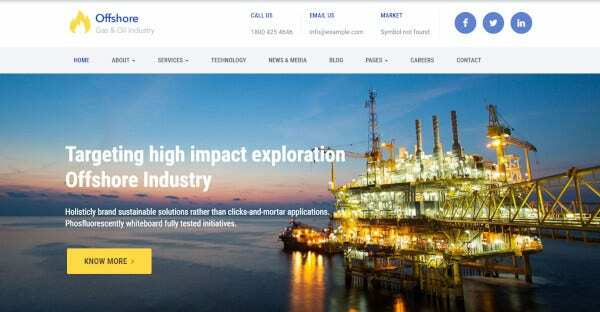 The theme panel is advanced, and it can be customized as per the user need. For this reason, it is said to be highly customized in nature. The WordPress theme is very responsive. 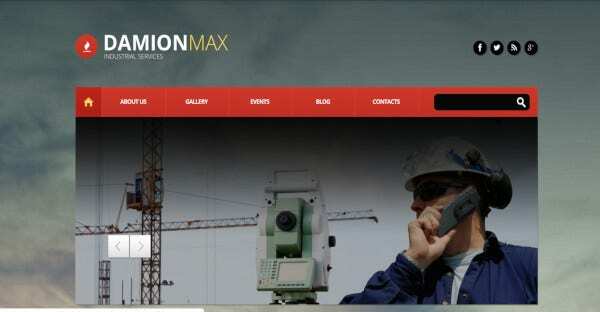 The theme comes with the Parallax scrolling as well as with slider. The slider that is present in the theme is very beautiful and gives overall beauty to the site. The theme is customizable and can be edited as per the user. 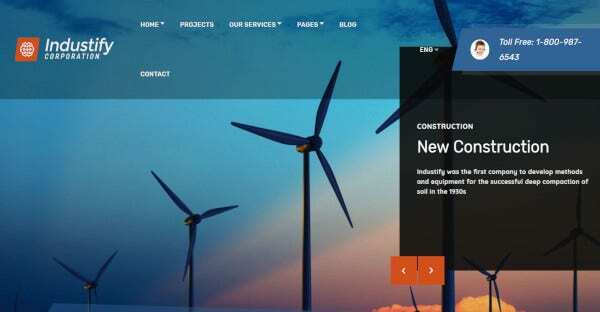 The theme provides unlimited color options for your site. The theme comes with more than 3 Home variation pages. It has got an elegant and user-friendly design which comes with the CSS3 and HTML5. This was built on Bootstrap, and it is a MailChimp integrated theme. The theme has got a cross-browser optimization which is built with SASS. You can get a good menu with a slider for your website in this theme. The WordPress theme comes with the built-in theme customizer in it. You will get many widgets in the theme, and all the widgets are customizable. This means you can edit it as per your need. The theme provides multiple color options with some beautiful sliders for you. They are SEO friendly, and they have also customized typography. The theme has got 100 percent responsive design which comes with some customizable edit version. The theme provides you with customizable widgets for your site. The theme comes off with more than 80 shortcodes as well as it is SEO friendly. The theme gives the site with some good sliders too. 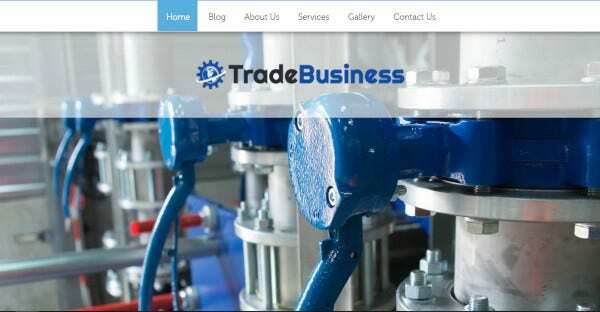 Trade Business WordPress theme is highly responsive and is compatible with all the devices. You will get about eight color features for your website. The theme comes with a powerful admin panel which allows some best control over the site. The theme is highly customizable and you can edit the widgets present in it. It comes with InkLead Capture Pro plugin for your website. The theme comes with three different footers and seven different headers. The theme is SEO friendly. You can get more than four blog layout pages with a plugin that supports the devices of all kinds. The theme is very responsive and includes the drag and drop option in it. It comes with integrated Google fonts with valid and clean HTML codes. 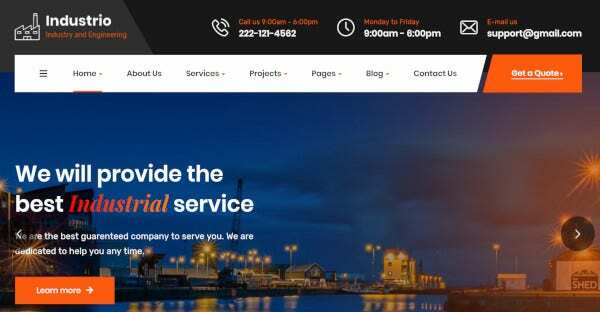 If you ever want to build any type of industry-based site for your business, then you can take the help of these WordPress theme which is mentioned above. 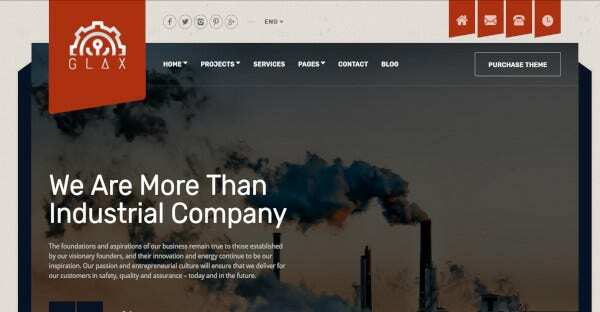 This themes and templates will give you a beautiful site.